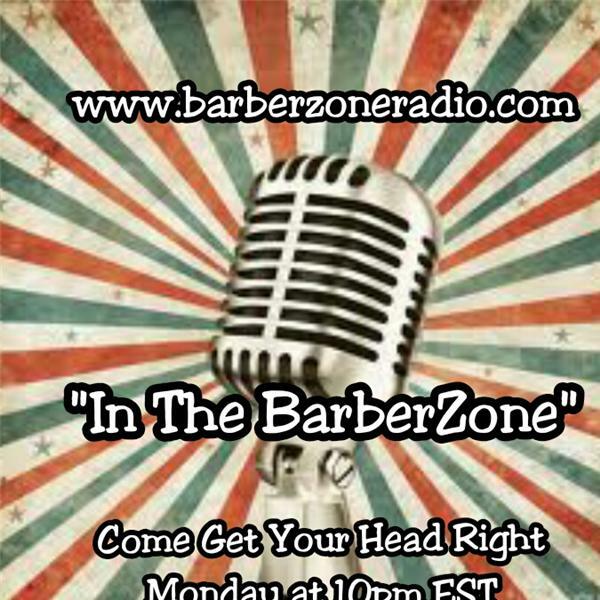 BarberZone Radio present the "Battle of the Champions" Show...Hear from the Barbers participanting in the Battle @ the upcoming Bronner Bros Show February 21, 2010. GWhiz, Doug Thompkins, Joel Liner and David DL Lee. /also get a recap of the 2010 Midwest Barber & Beauty Explosion held in Iowa. Dont miss this show...Its gonna be HOT!! !